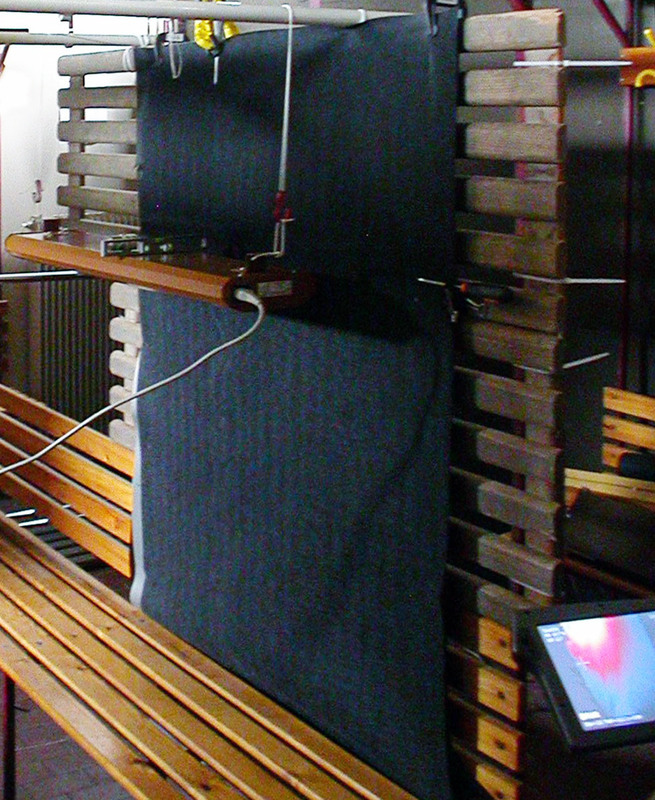 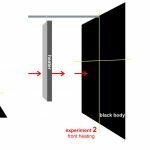 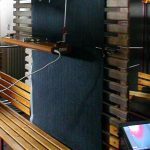 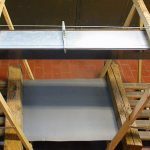 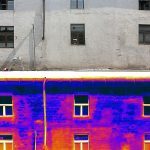 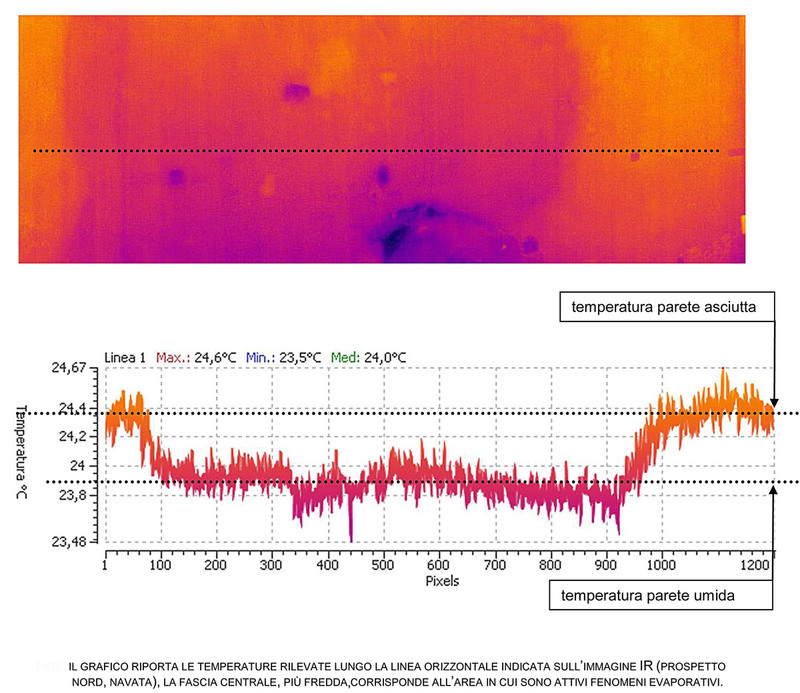 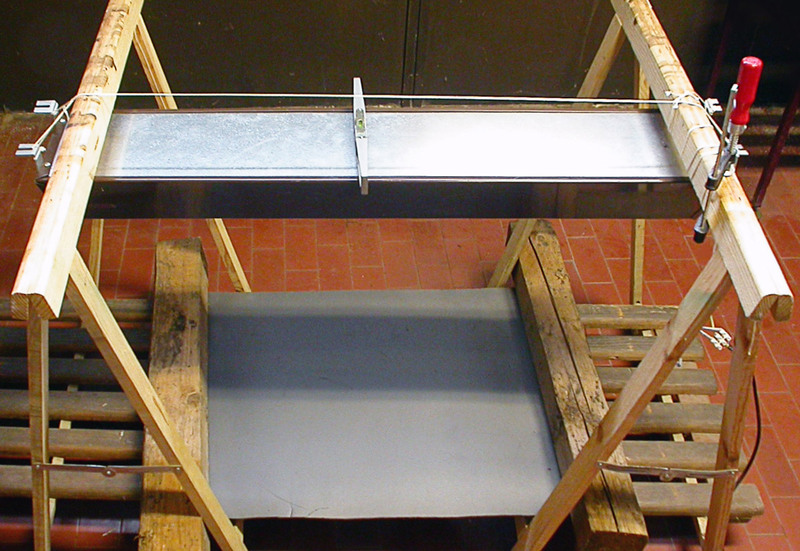 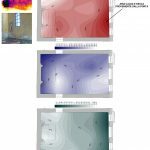 Paper “Laboratory tests for the evaluation of the heat distribution efficiency of the Friendly-Heating heaters” reports the results of three innovative laboratory tests implemented during winter 2013 in the framework of the Climate for Culture European Project (2009–2014). 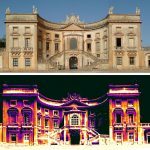 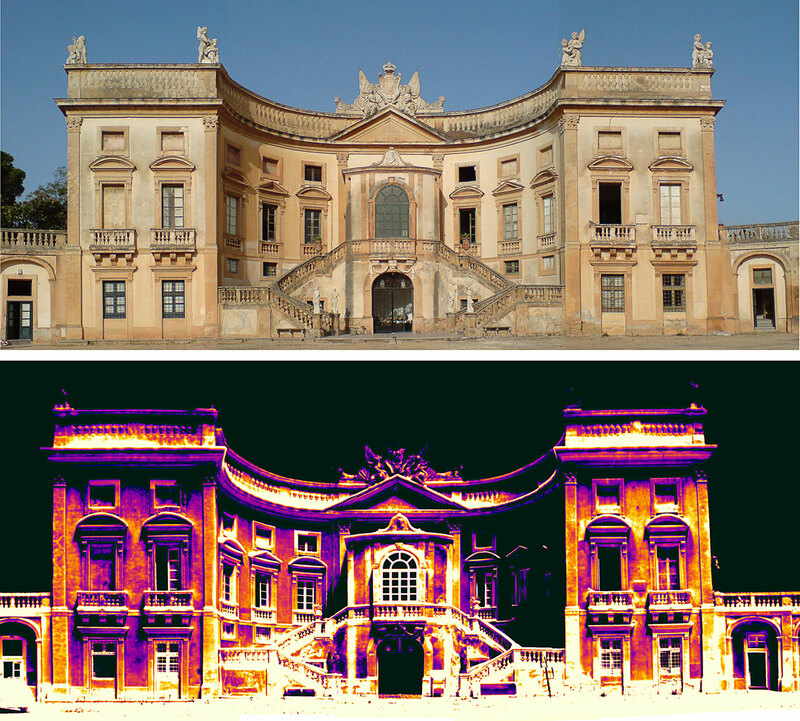 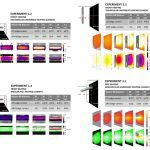 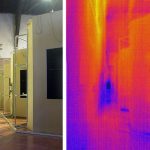 Thermal analysis was used to assess the heating efficiency of some heaters with different power consumption, geometric shape and dimensions. 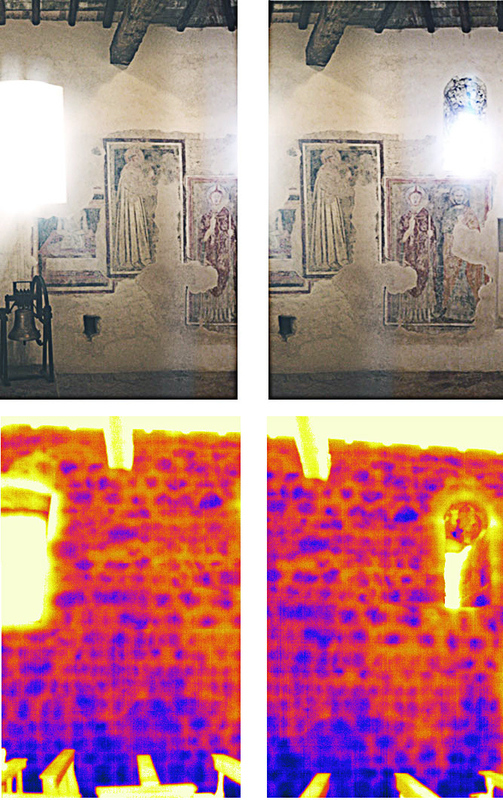 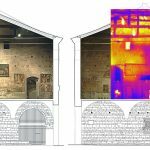 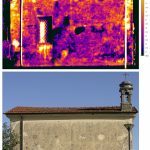 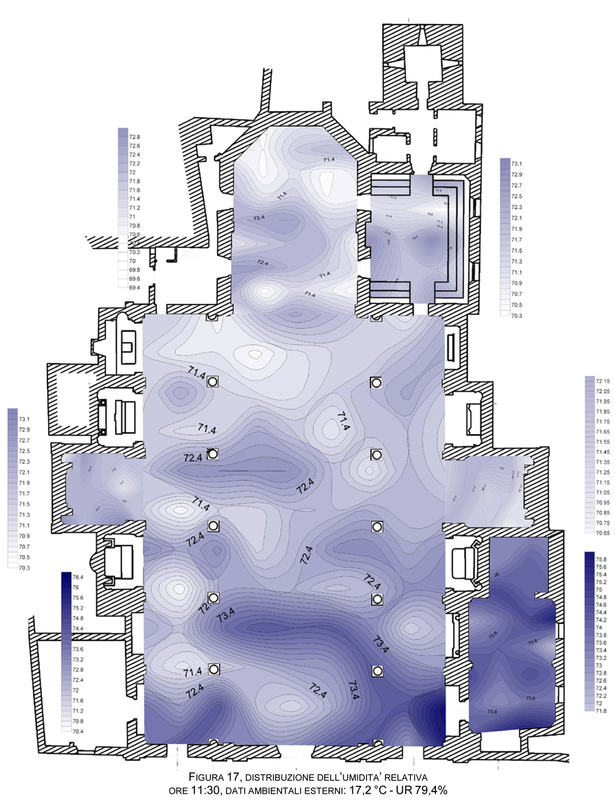 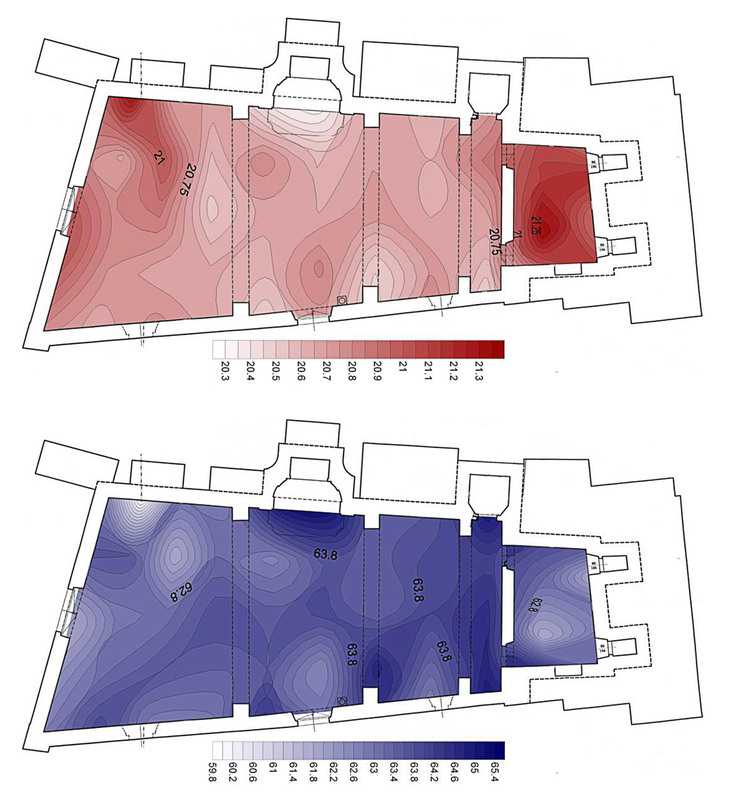 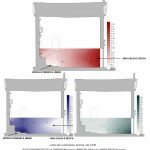 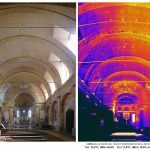 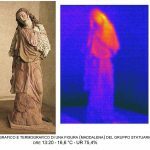 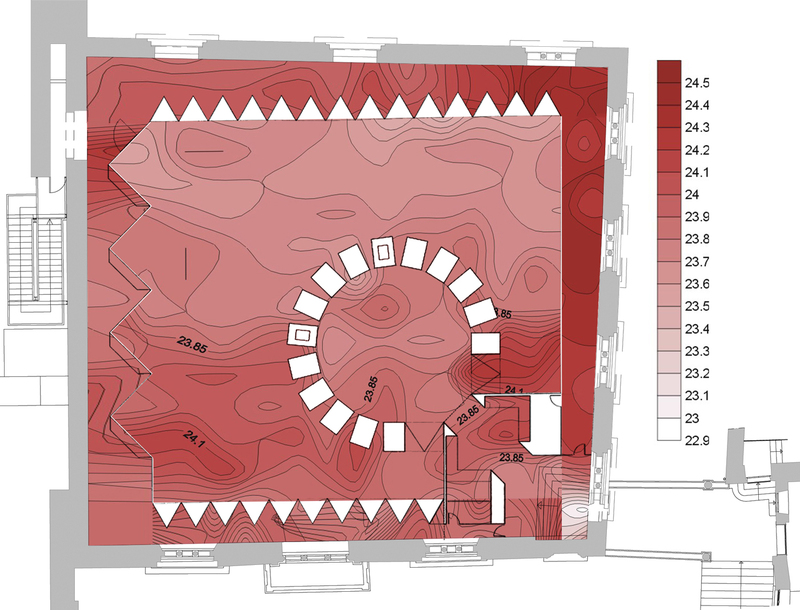 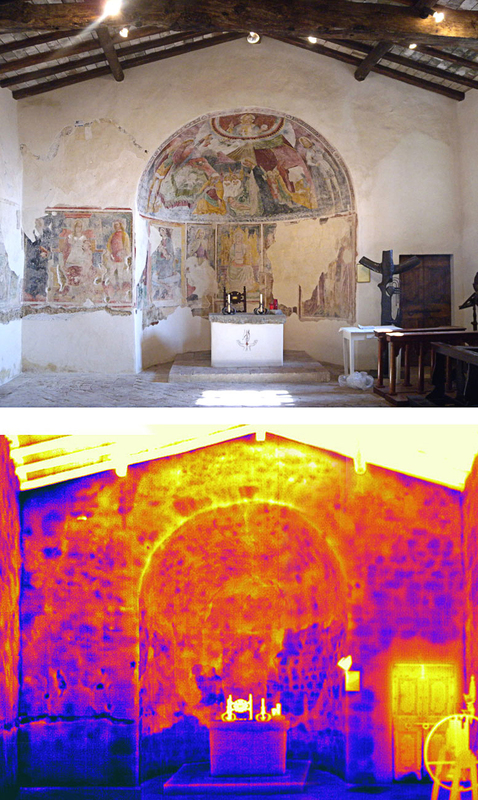 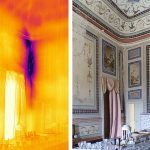 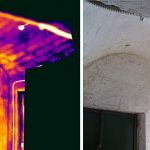 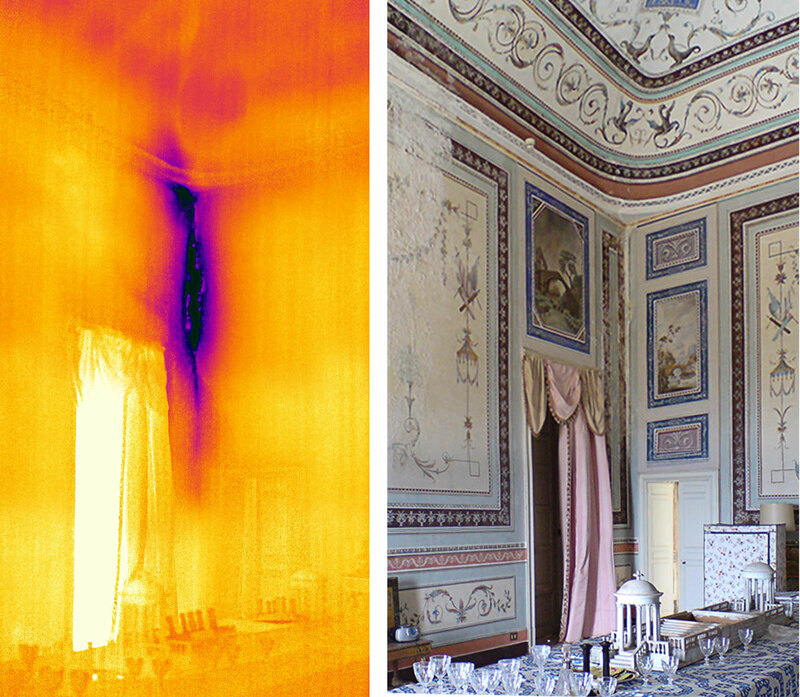 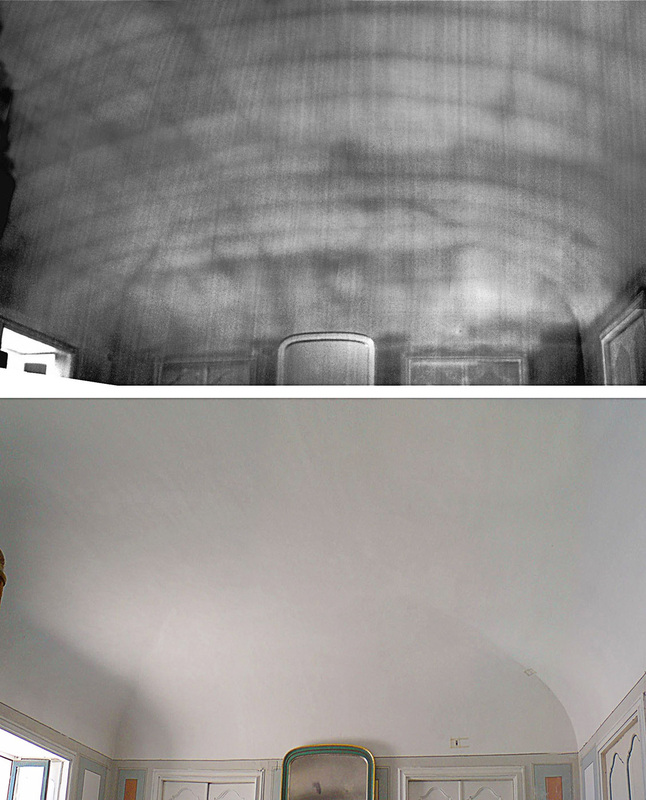 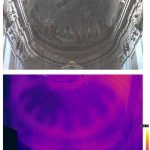 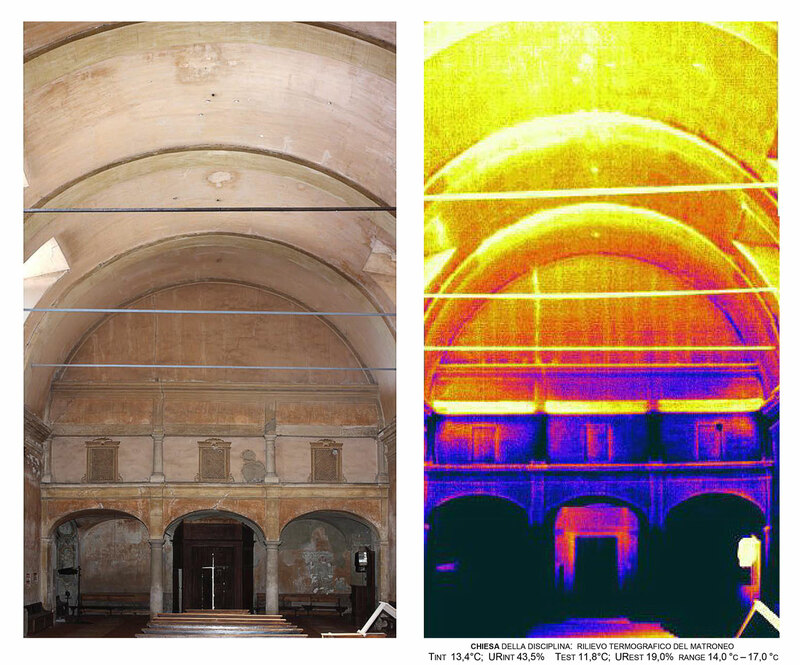 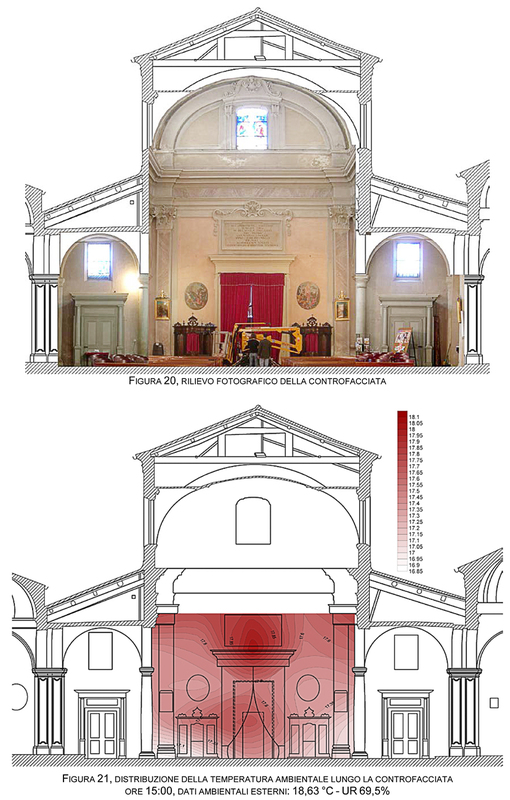 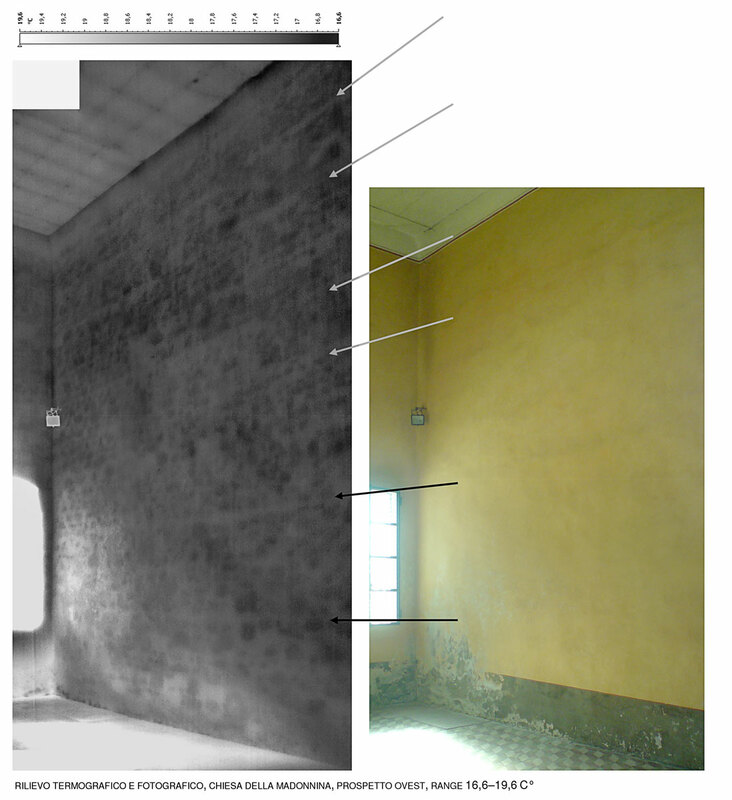 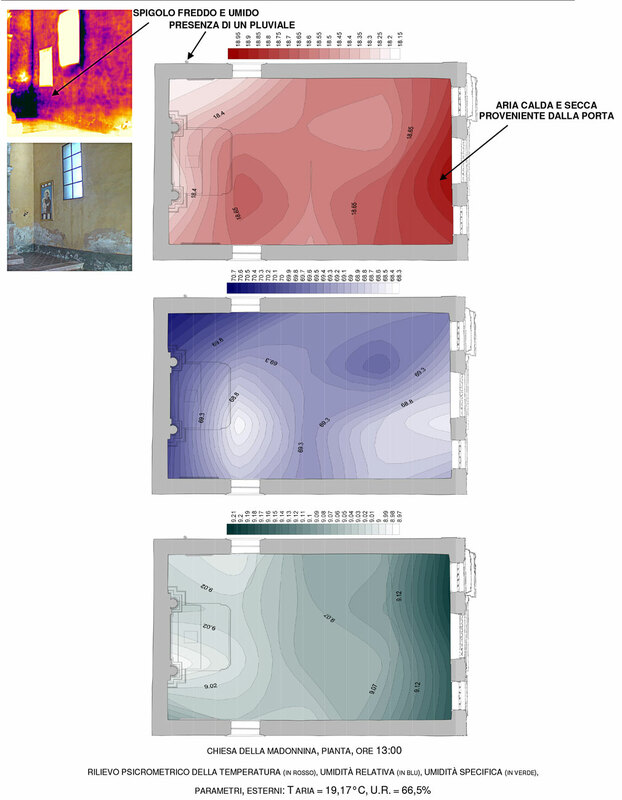 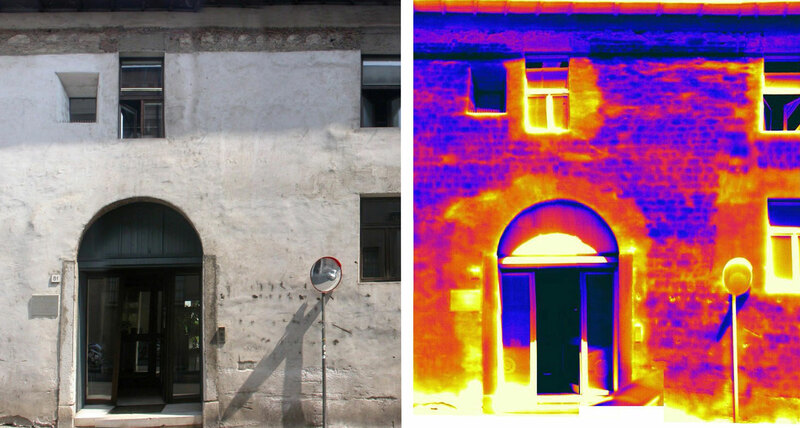 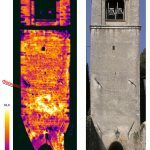 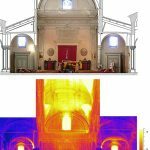 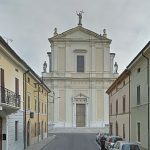 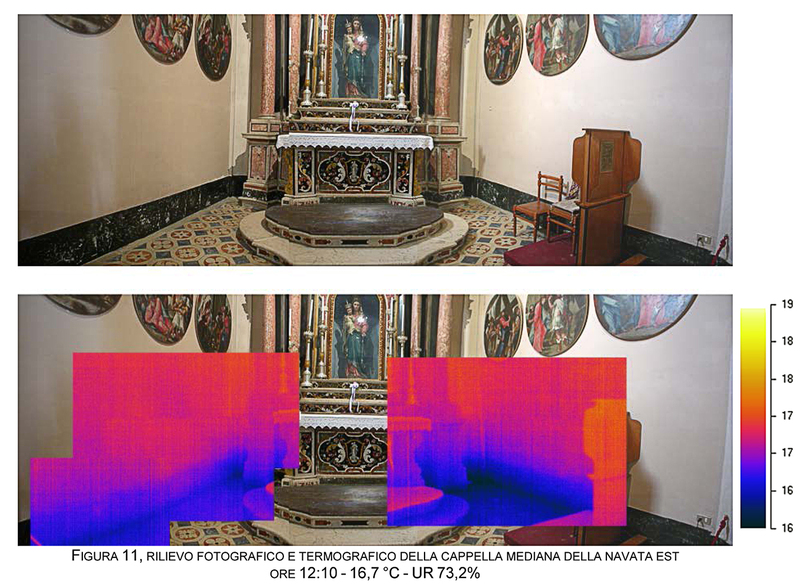 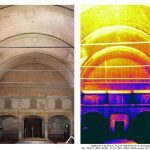 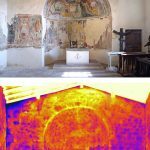 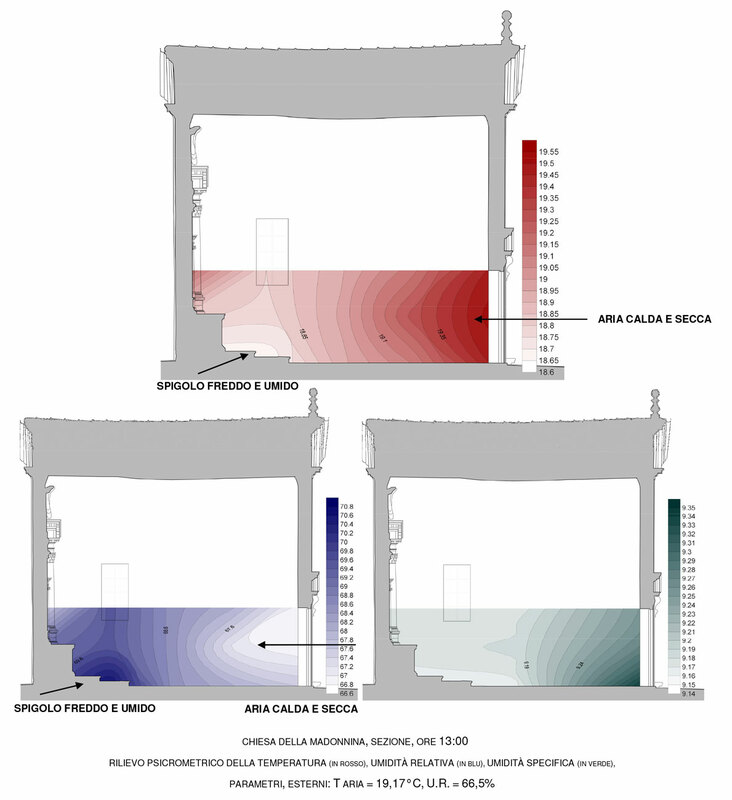 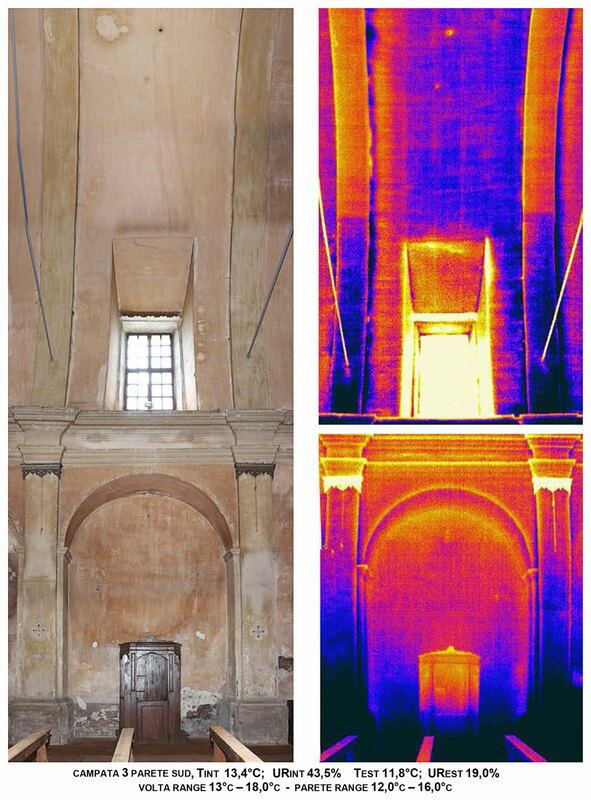 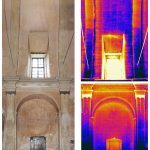 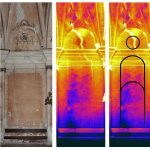 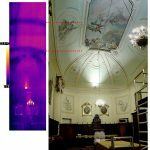 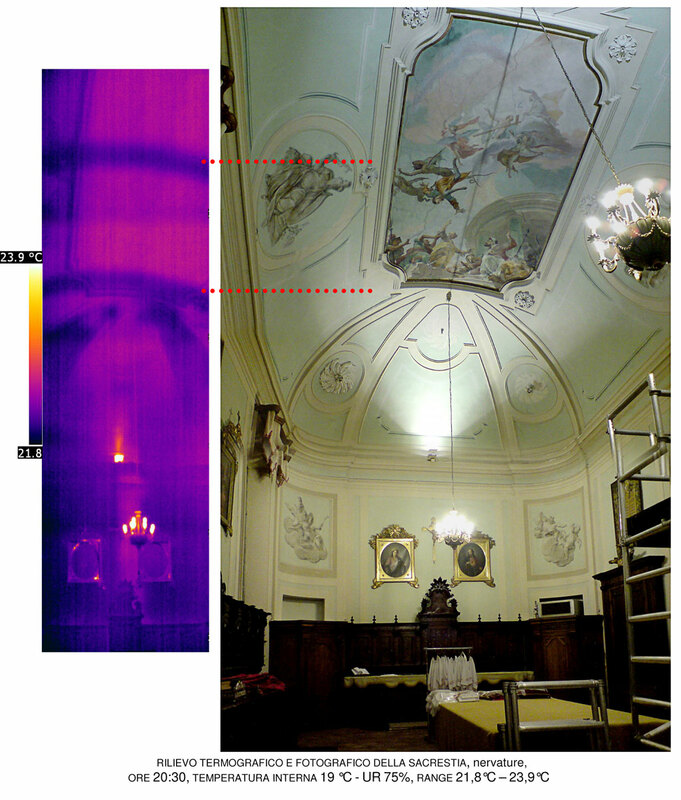 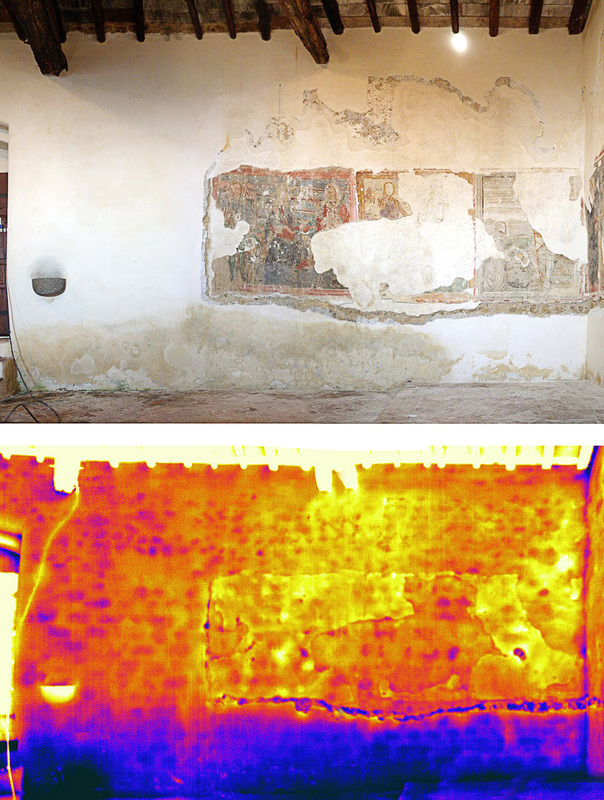 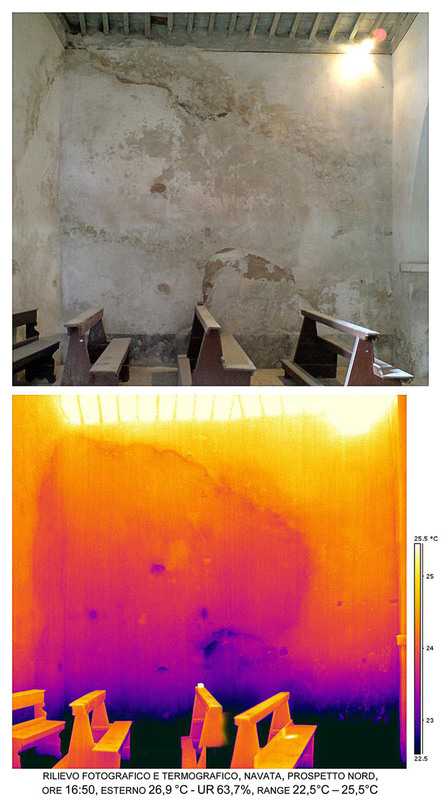 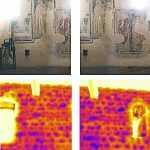 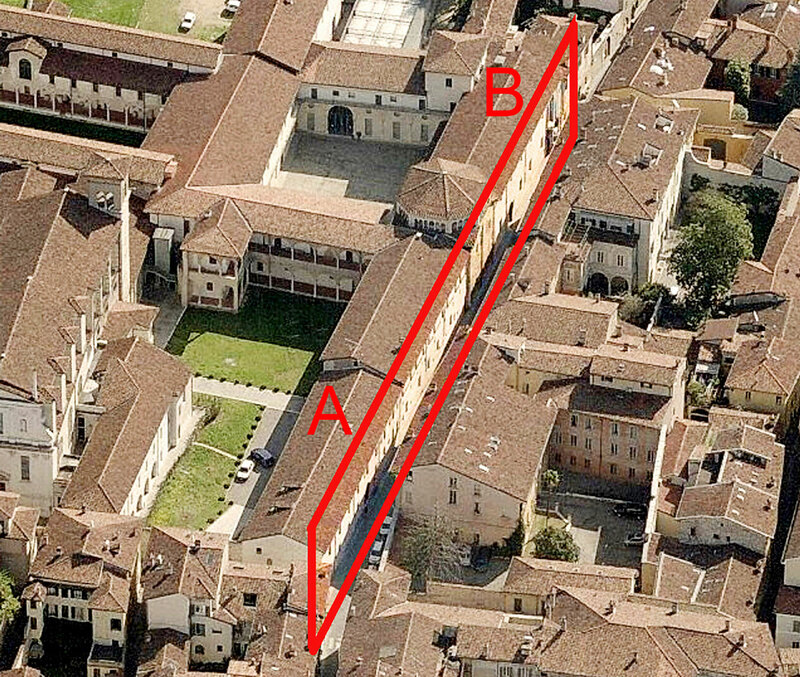 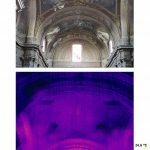 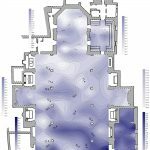 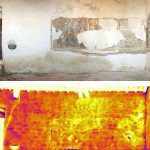 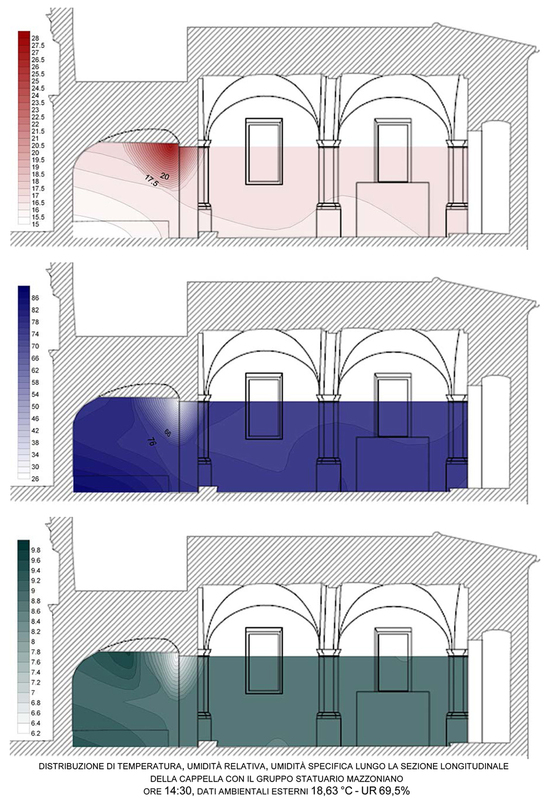 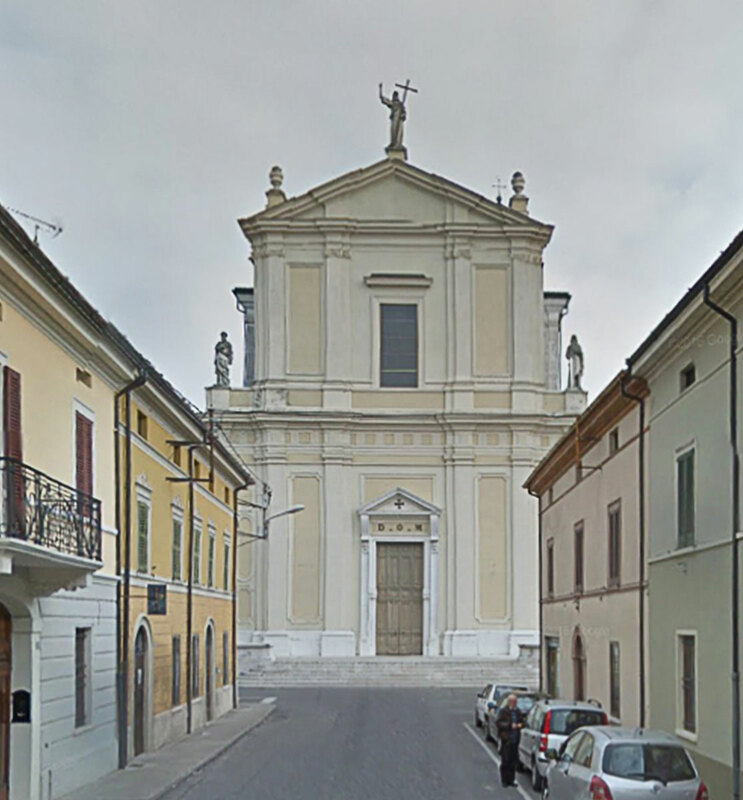 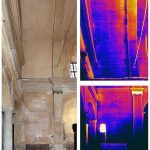 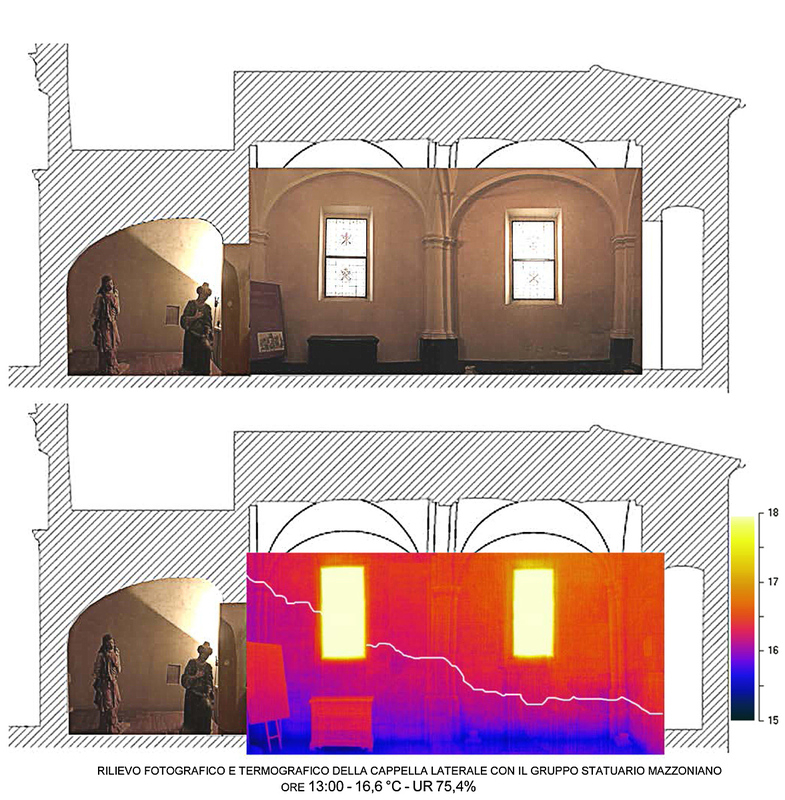 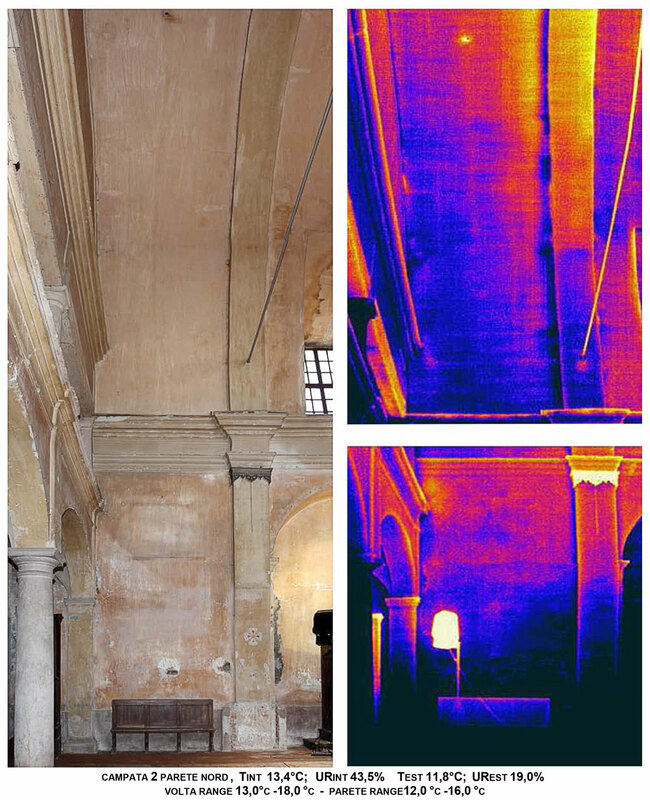 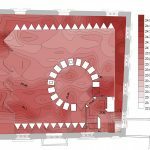 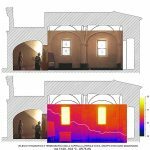 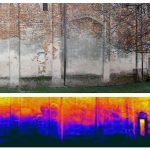 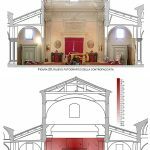 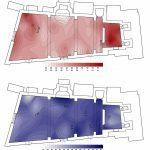 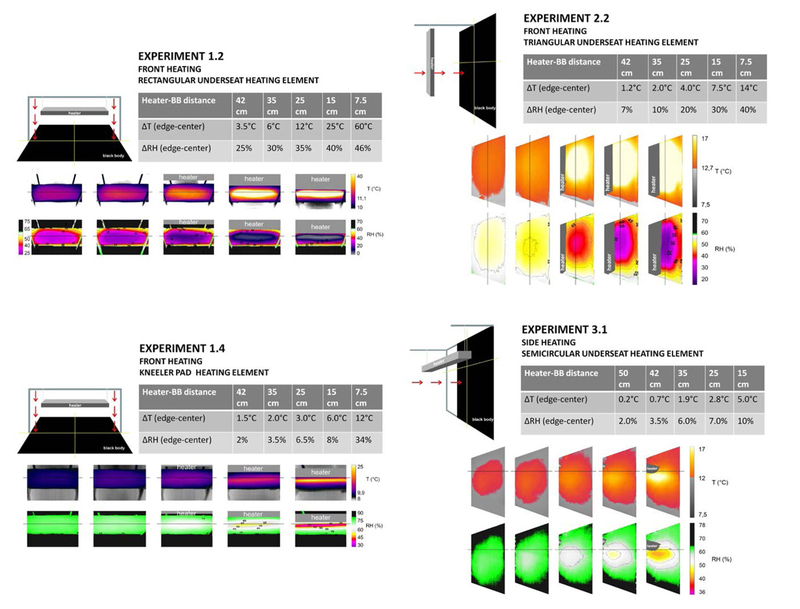 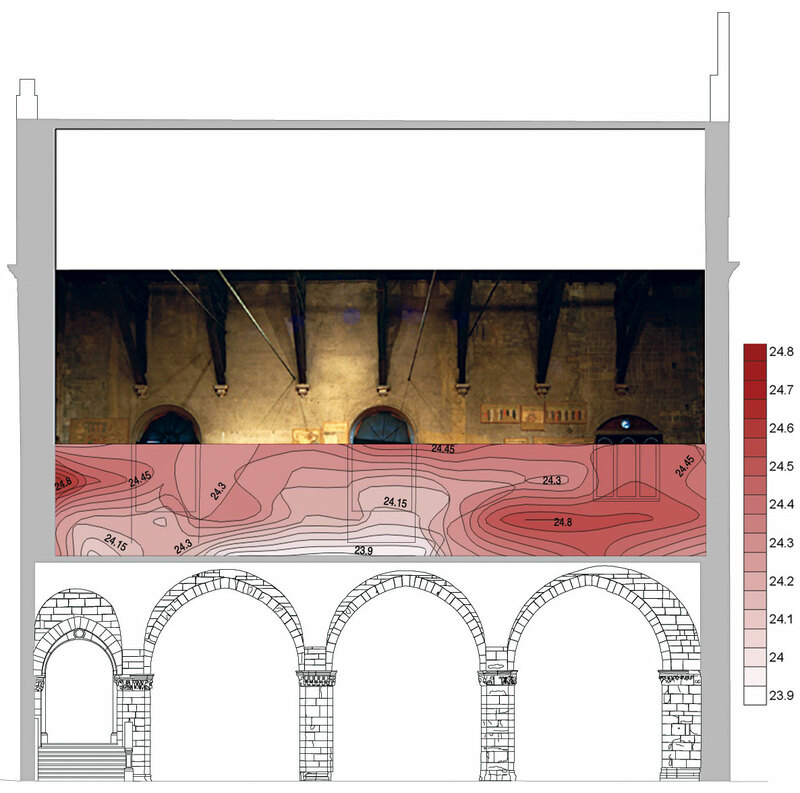 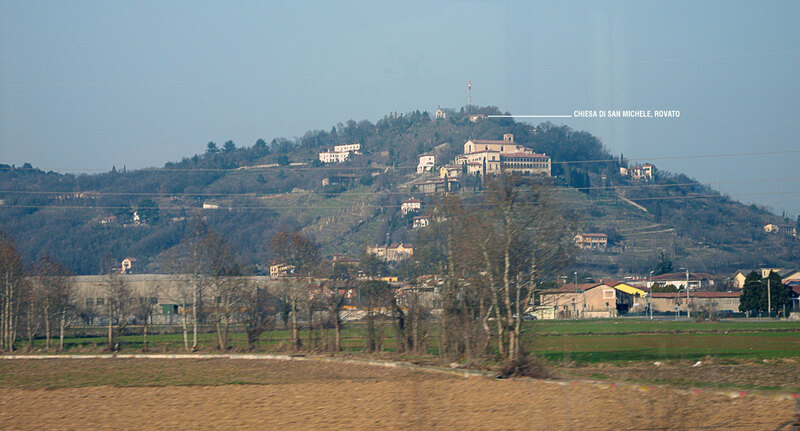 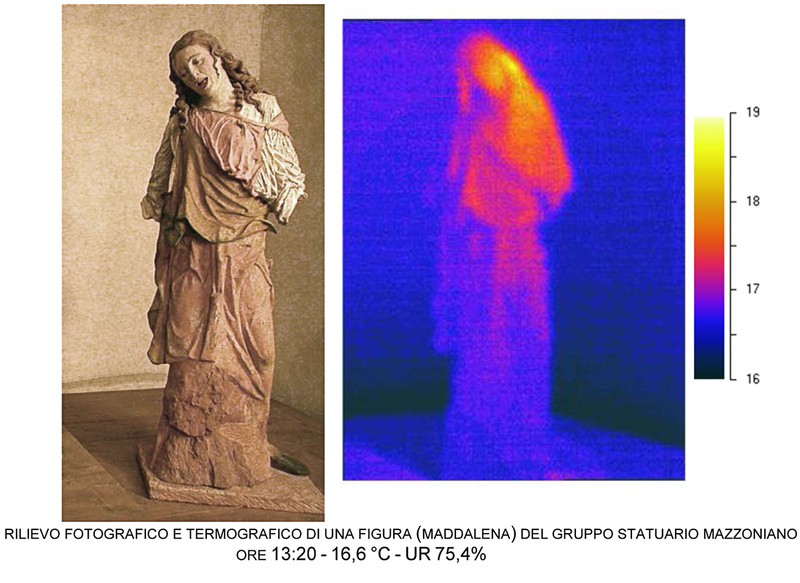 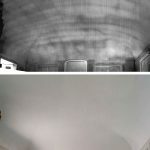 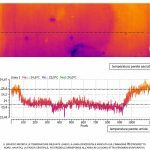 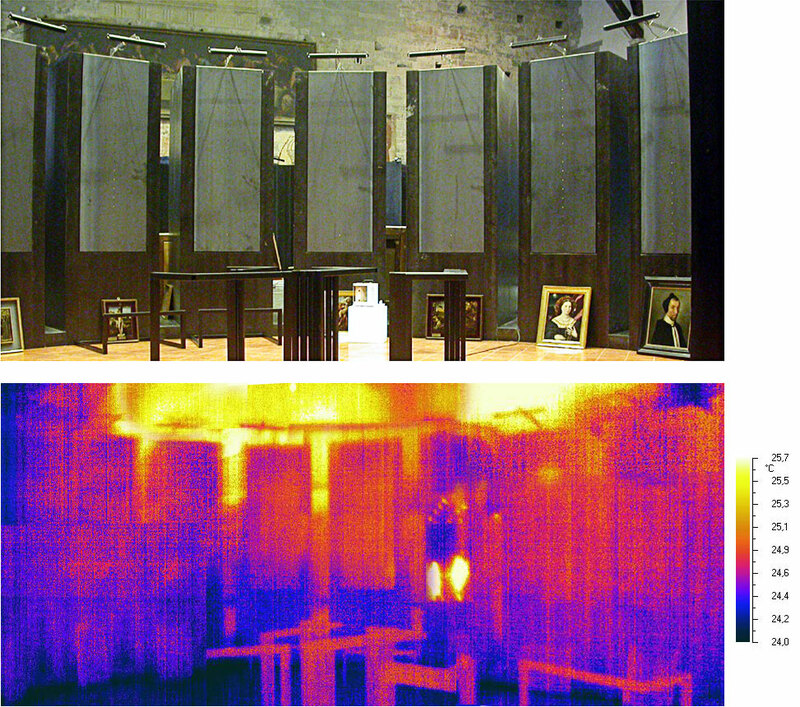 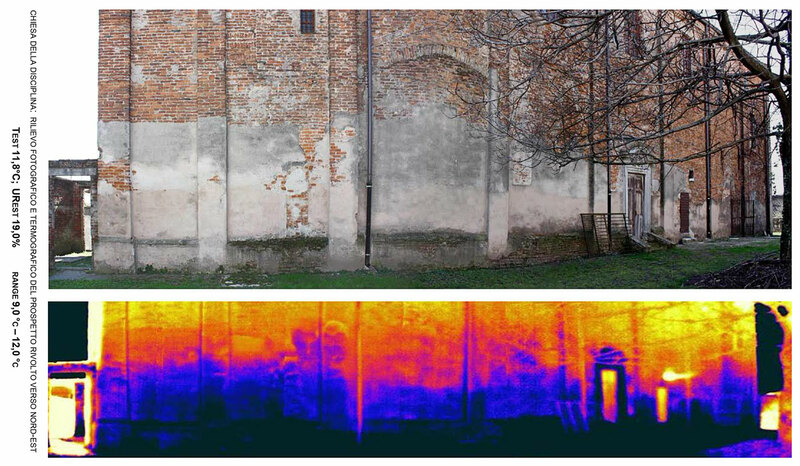 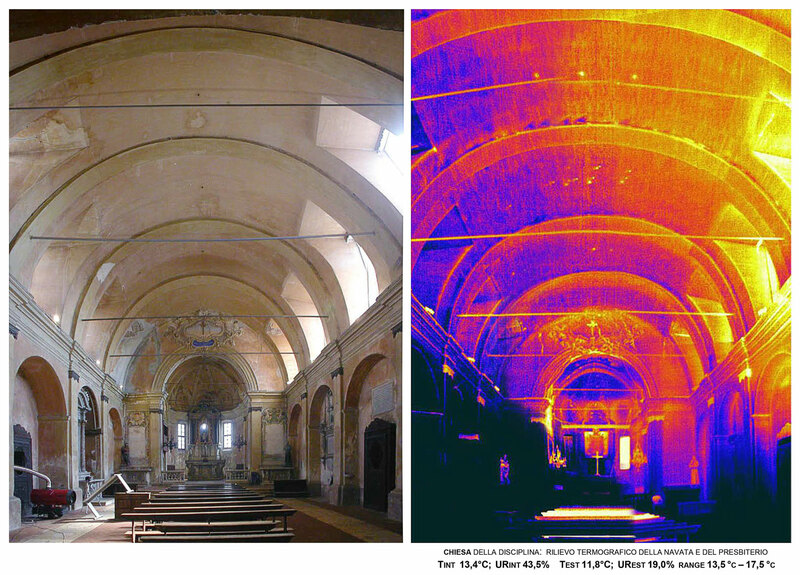 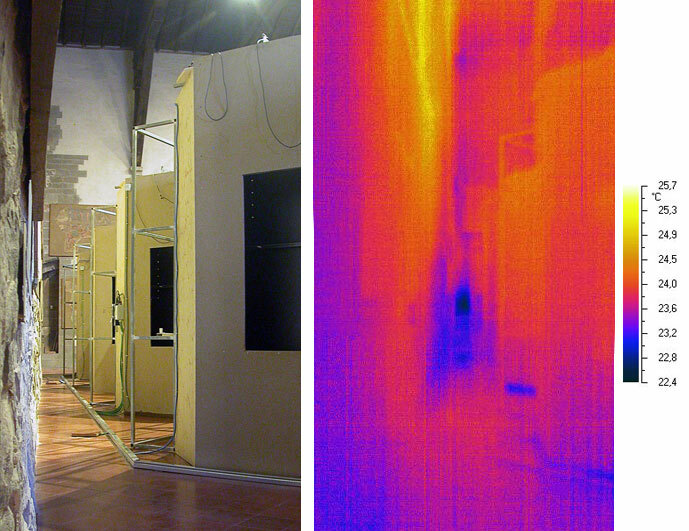 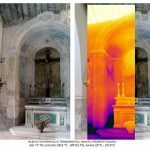 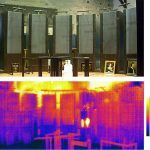 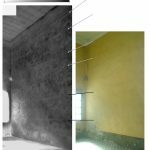 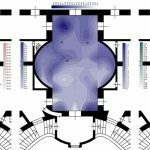 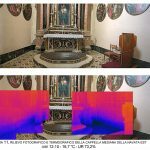 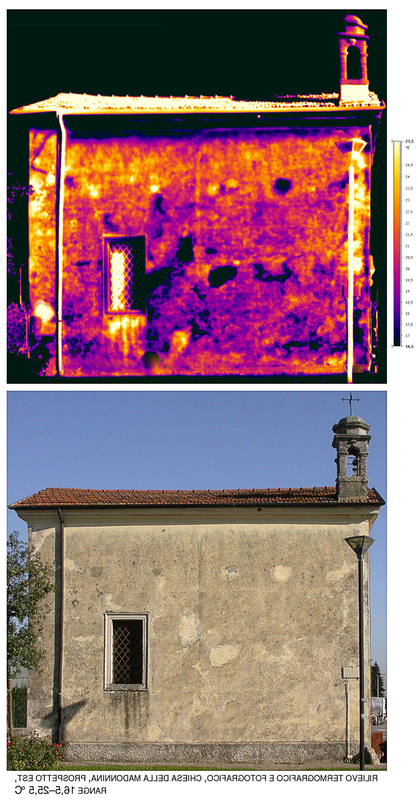 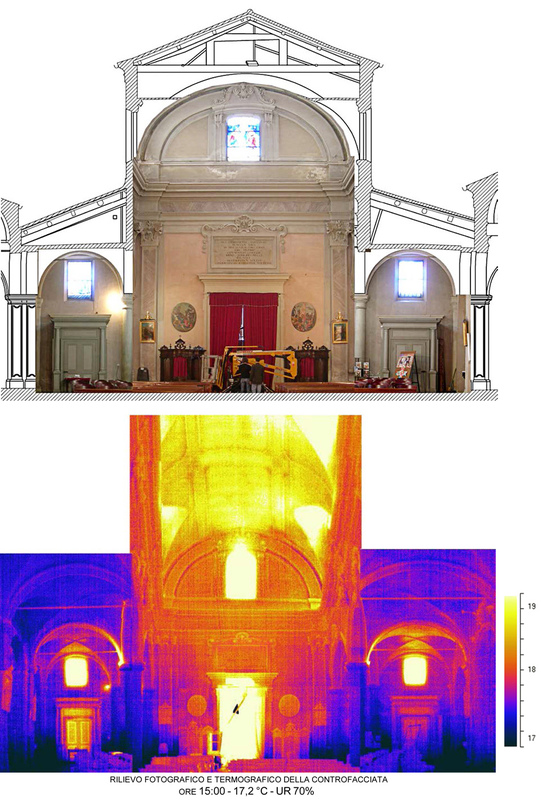 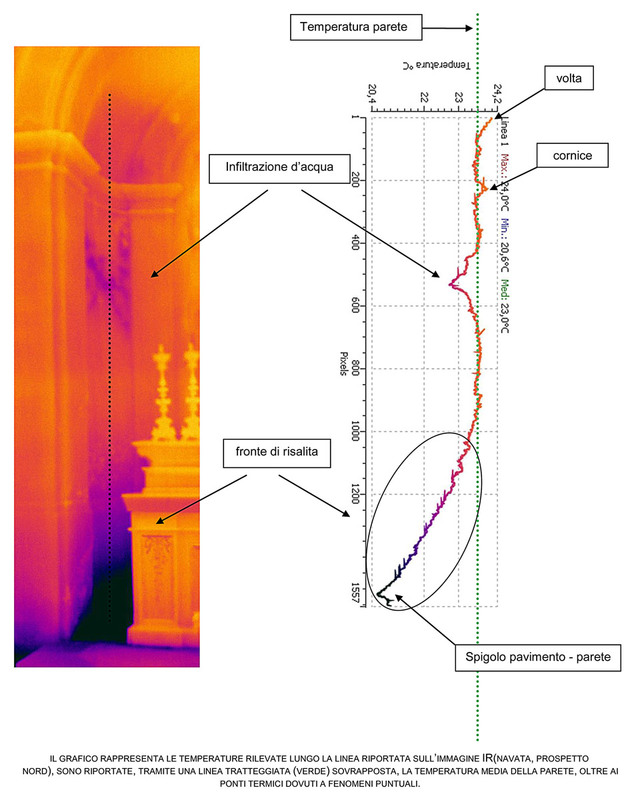 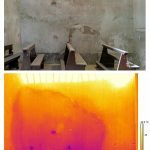 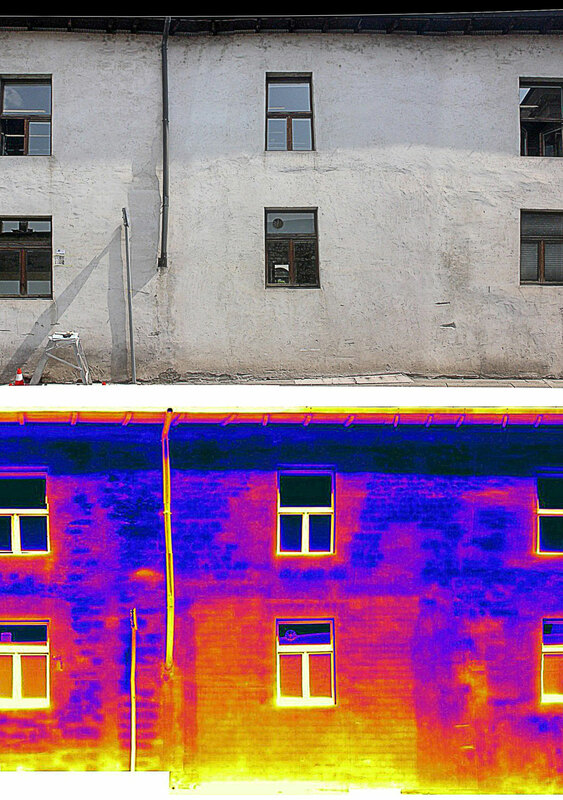 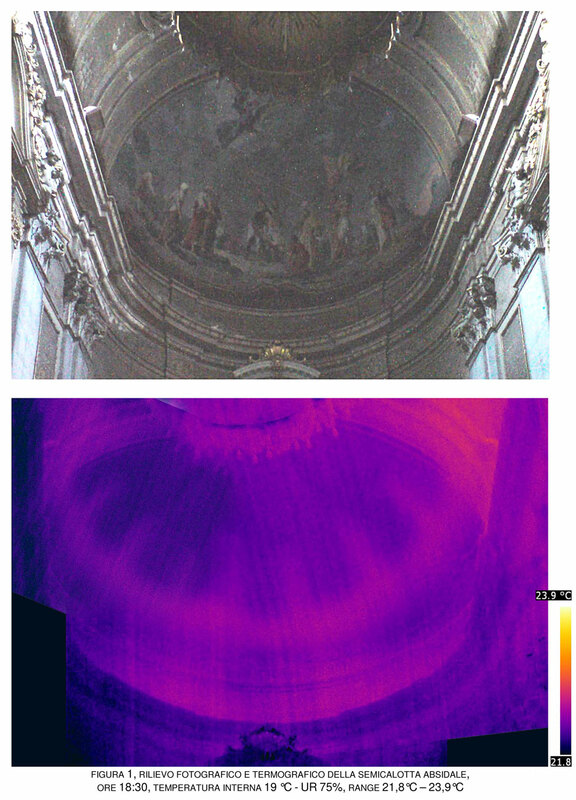 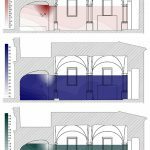 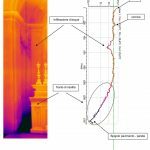 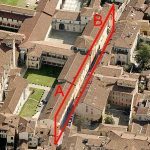 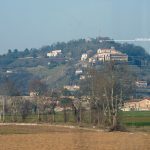 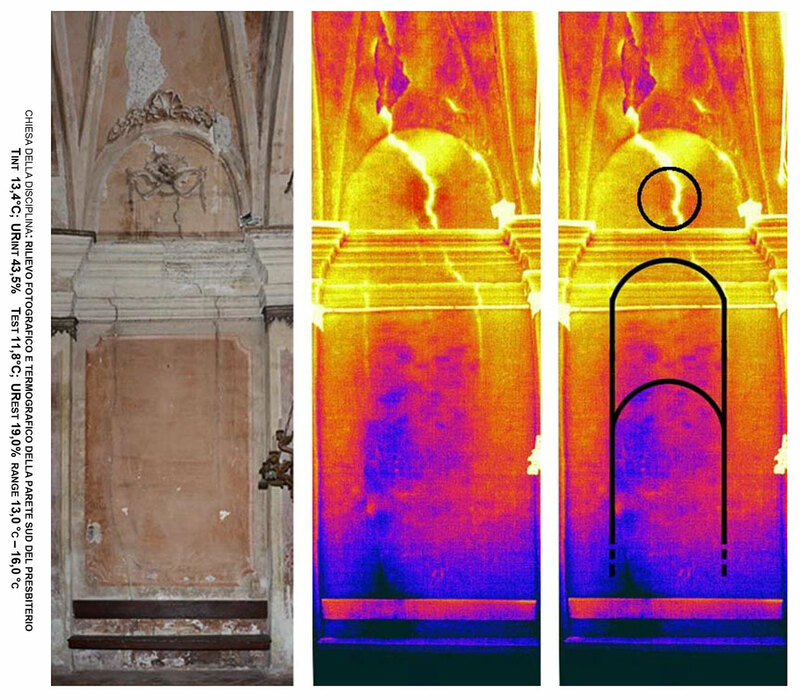 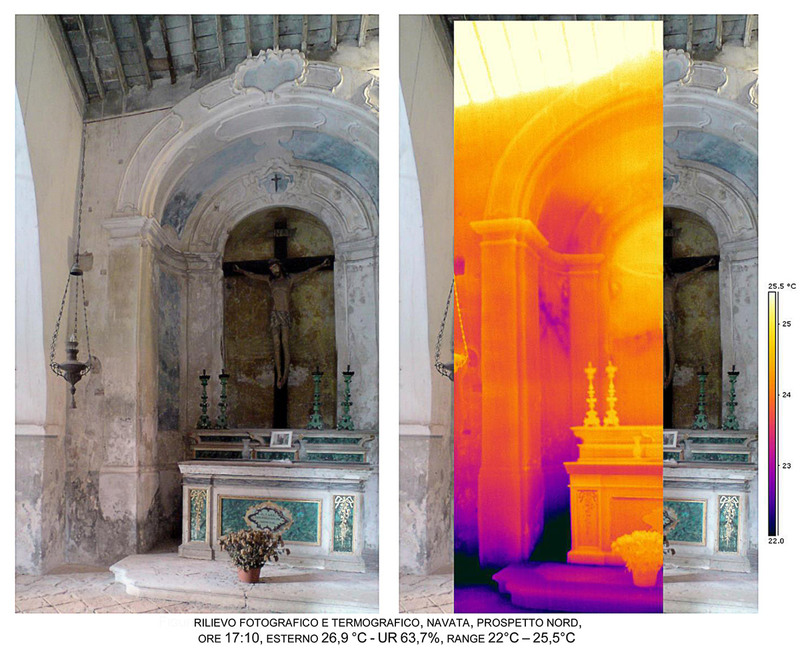 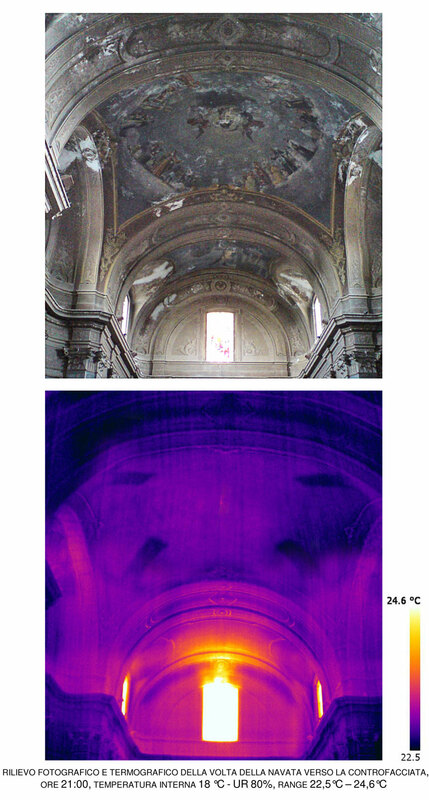 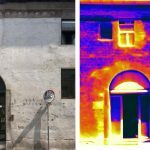 Experimental laboratory results were obtained under natural indoor environmental conditions and the outcomes were applied to a real case study of two churches on the Italian Alps during the Friendly Heating project.